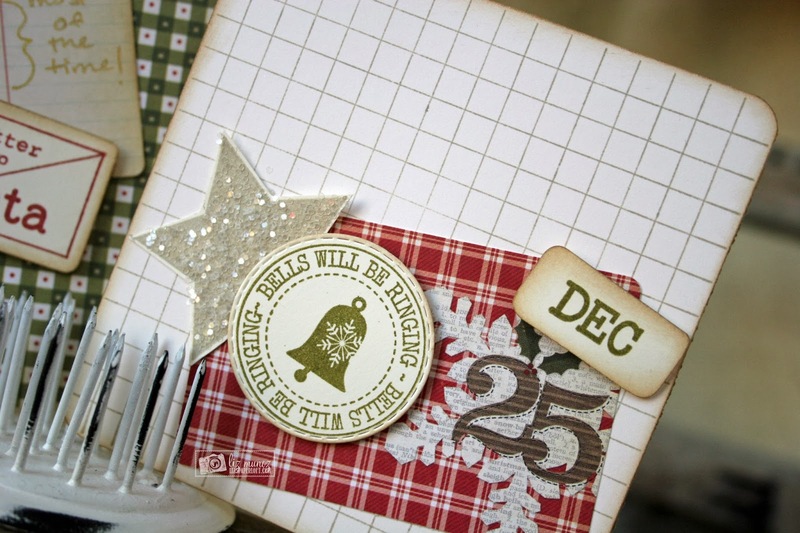 Liz's Paper Loft: MCT Black Friday Sale and Hop ~ Bells Will Be Ringing! MCT Black Friday Sale and Hop ~ Bells Will Be Ringing! 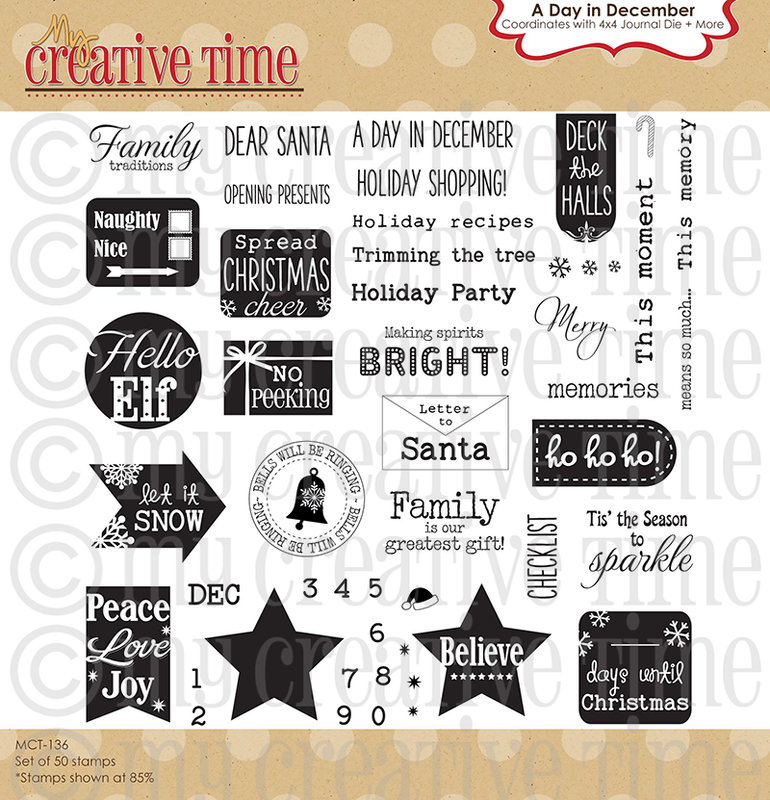 HAPPY BLACK FRIDAY & welcome to "Special Black Friday Sale & mini release for your December Days" over at My Creative Time! 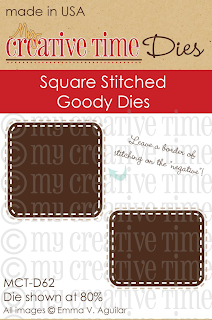 Today we have a couple of new stamp sets for you! 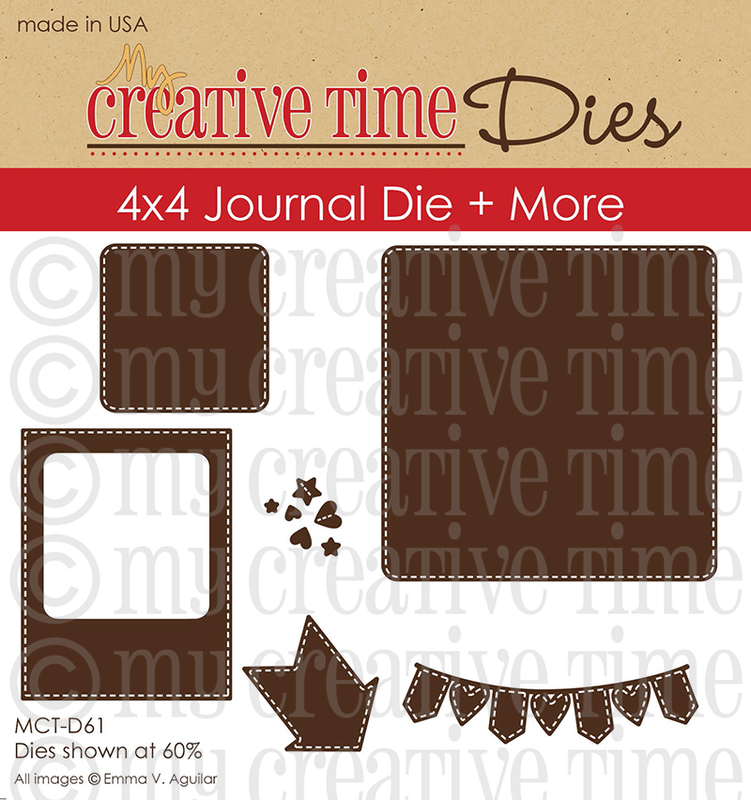 They are "A Day in December" & "More Journal it" & we ALSO have 3 new dies as you can see below. 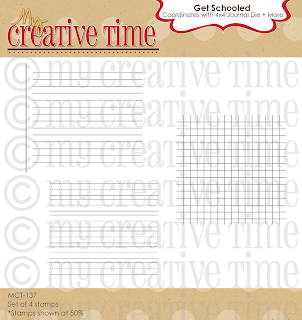 You should have arrived here from Miss Kim's blog, I know she created something special! If you just popped in to see me in between the black Friday sales, then you will want to head to the start over at Miss Emma's so you don't miss a thing! 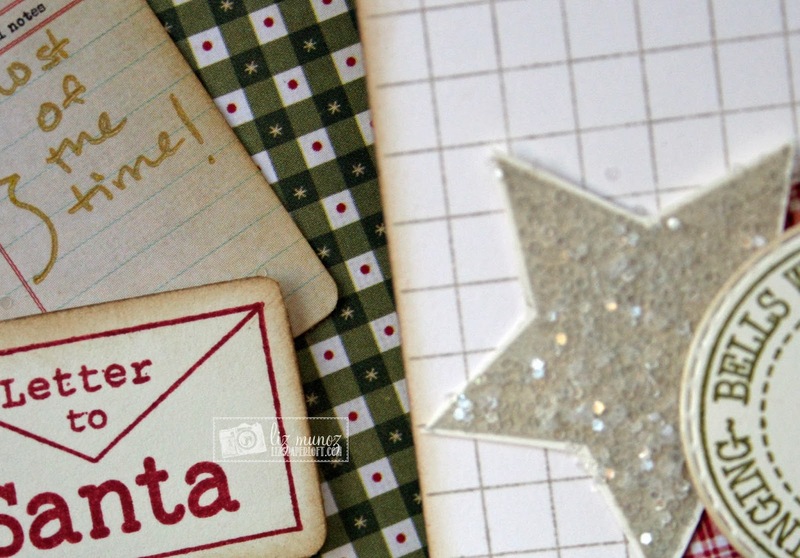 I created two "Project Life" style cards for the start of my "December Daily" pages! Okay, here is the BEST PART! 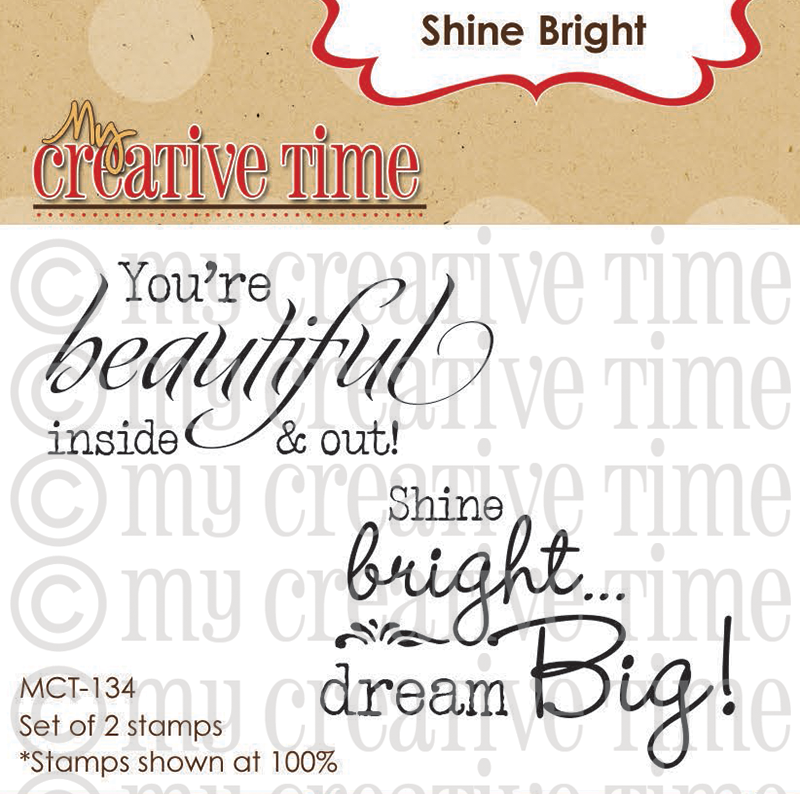 EVERYONE who places and order this weekend will recieve this FREE STAMP set called: "SHINE BRIGHT"! Well, here is the BESTEST part... 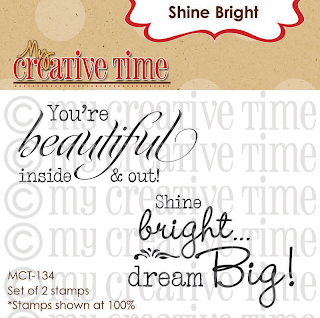 If you use the code BLACKFRI2013, you will receive 25% off your entire order AND get this free stamp! The sale starts NOW, Friday, Nov 29, 2013 & will END on Sunday, Dec 1, 2013 at midnight PST! You can pre-order your new goodies HERE! Now it's time to head over to Miss Nancy! 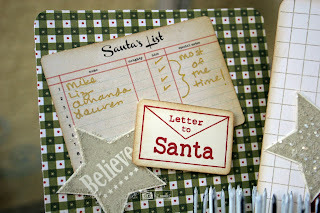 Nancy ~ http://scrappingoutofcontrol.blogspot.com/ YOUR NEXT STOP!!! LOVE LOVE LOVE your cards Miss Liz! GREAT job! Loving these new small journaling boxes. Your PL cards look fabulous for your Dec. daily! 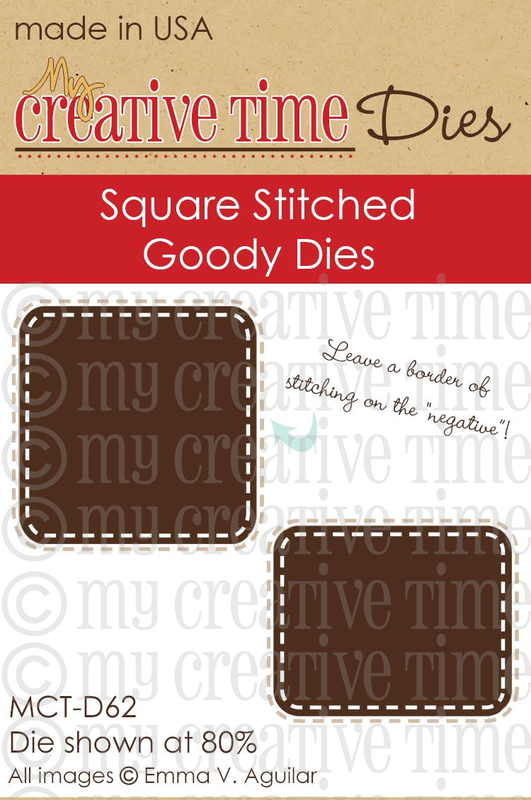 Gorgeous lifestyle cards...beautiful for your album! Very cute and I love the rustic look of your papers. 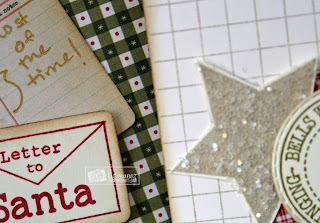 I can tell how wonderful your December Daily will look when your done with it. WOW Liz! These turned out awesome!! 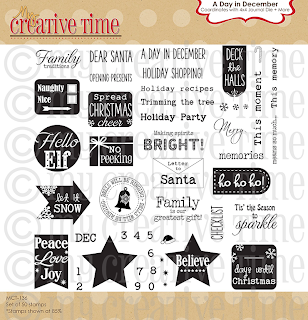 Those are great to use in your December Daily -- very pretty. 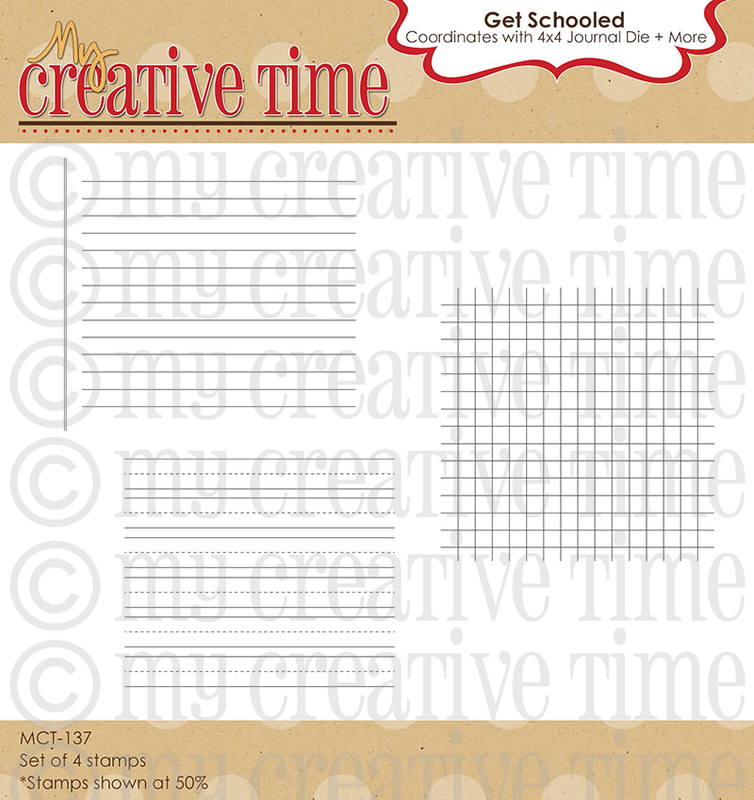 Hello Liz, Happy Black Friday, thanks for sharing your awesome project and thanks for all the ideas, I love the new release!! Great PL cards Liz! I love the colors you chose! If these are just the start, I can't wait to see the rest!!! Beautiful! Beautiful project. The colors are great very eye catching. Thank you for sharing. I really loke the colors and patterns you used together! Sometimes patterns can be overwhelming but these are just perfect together!! Your cards are great!! 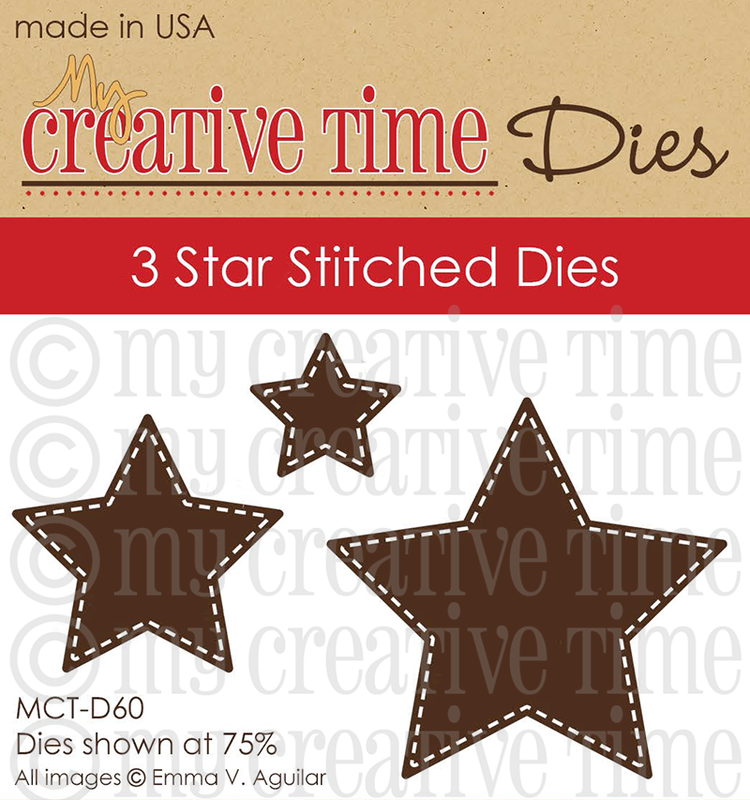 These new stamps and dies are so much fun!! Miss Liz I love what you created just so perfect. I love your paper and color choices you sure did a GREAT job!!! Love how you used all of Miss Emma's goodies. I sooooooo can't wait to get my release order. I always love what you do and how you do it. YOU ROCK!!!!! Your cards are gorgeous, Liz! I love the inking on the elements - I always forget to do that! 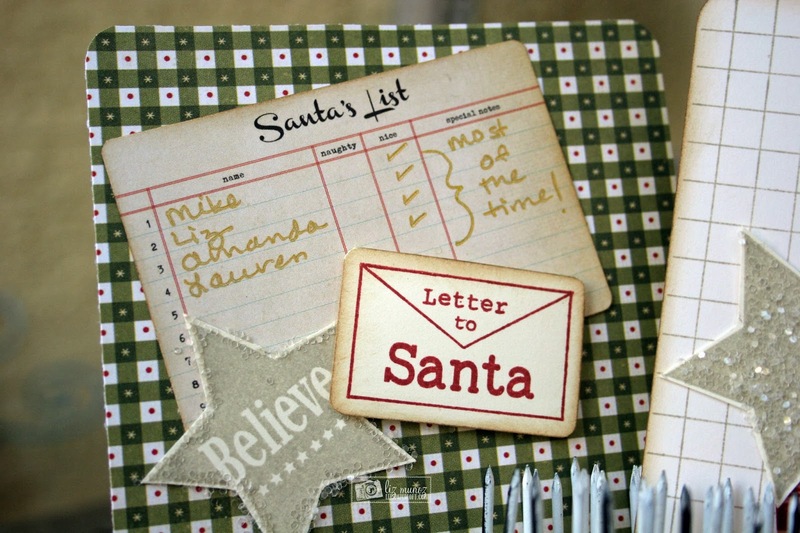 Your naught/nice list cracks me up! Good to hear you are all nice most of the time! Great cards! 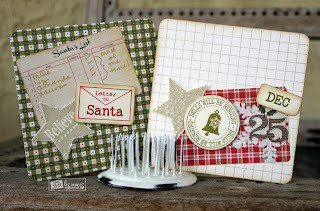 So pretty and nice use of new dies and stamps. Liz ~ Oh these are simply GORGEOUS DD cards! All the beautiful products and details ~ WOW! I LOVE that paper too! Always such a BEAUTIFUL job!! !